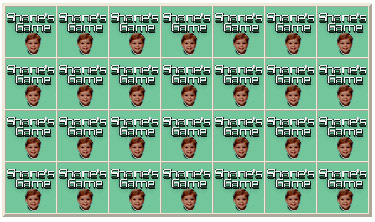 Shane's game is a memory match game I wrote for my son shane who, at the time couldn't get enough of the ol' memory match game...you know the game, you try to match pairs of pictures. the only thing that differs from shanes game and a memory match game you play at home is you don't flip the cards back over if you don't get a match, you just pick another card and the computer will flip the other cards over before you see the card you picked (amazing). There is one thing in this world shane likes more than memory match, and thats math (which i just really dont understand why) so I made him a flash card game. You can choose whether you want to do addition or subtraction, or both. and you can choose the highest number to appear on a card. have fun! Remember this old game? 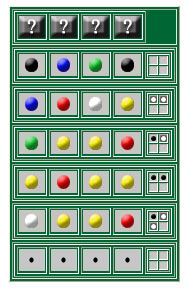 the computer has chosen four colored pegs; you are trying to guess the four pegs in their exact order. After you have guessed, if you get a white peg, you have a correct color but not in the right location. 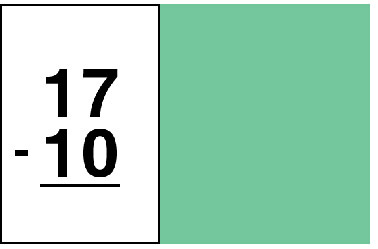 A black peg means you guessed a right color, in the correct location. Play Mastermind.